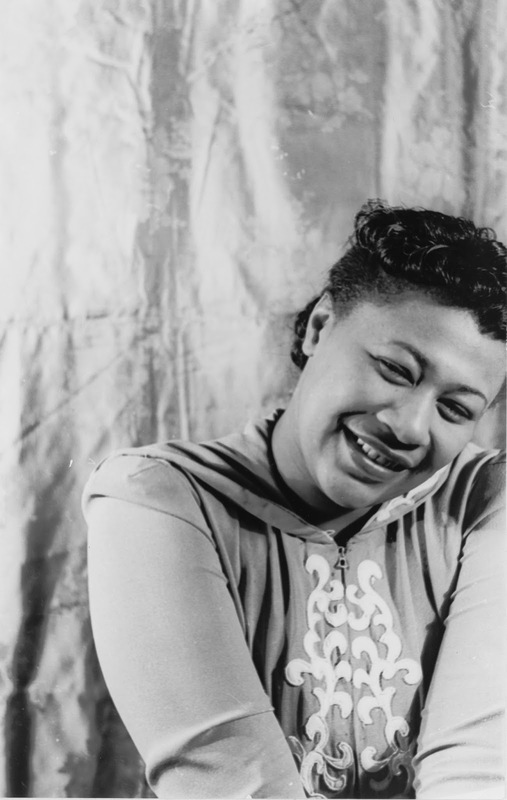 Today, April 25, would have been Ella Fitzgerald's 100th birthday (I'm getting in very late, now), and I must remember her as one of the greatest jazz and pop singers of all time. Not only that, but someone who is remembered by many who worked with her as unpretentious, low maintenance; indeed, sweet. Just like her music. In the clip below, she sings "Mack the Knife," by Berthold Brecht and Kurt Weill, and in it gives credit to two singers who did it before: Louis Armstrong and Bobby Darin. Enjoy!